What Do Mobile Patrol Security Guards Do? Although latest technology in the market is capable of doing a lot more in terms of security, nothing is better than a real security guard. The mobile security guards will constantly patrol the property, observe, and report. Mobile patrol guards are very effective deterrent. 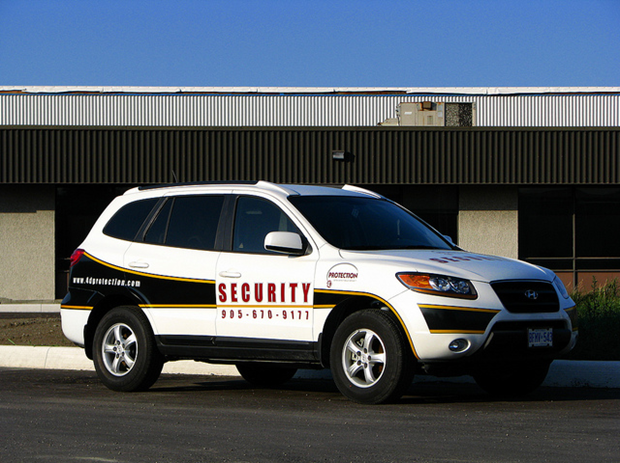 There are many benefits of a mobile security guard service. Though many people do not understand their important role pertaining to security management, well, allow us to help you know that mobile security guards can be more effective than what is generally perceived. Many people think that security guards are responsible for surveying outdoors spaces. 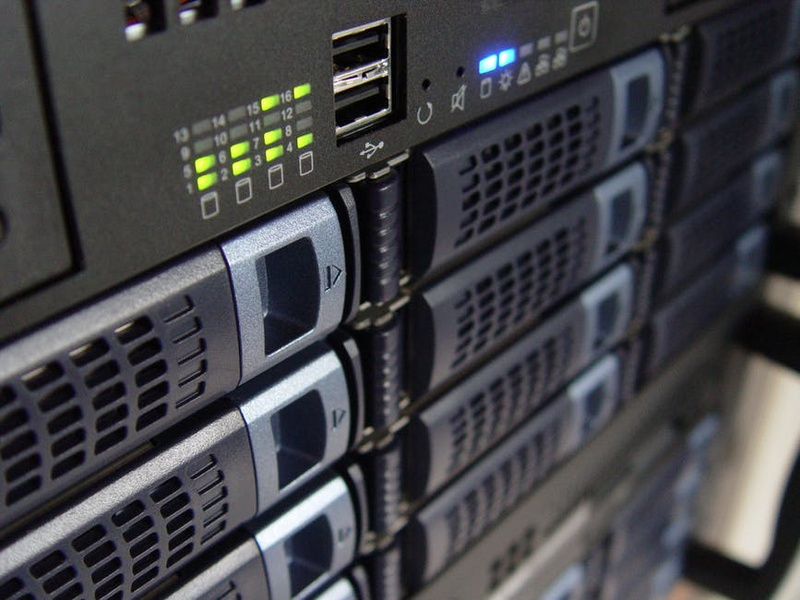 For people having large or multiple sites, hiring mobile security guards is a cost-effective solution. These security officers can cover a much larger area than static security guards. They also provide an effective visual deterrent and a rapid response to any security incidents. Mobile security guards are trained to protect businesses from unnecessary risk, costs, and inconvenience. Keyholders can be called to open and close the premises. Additionally, mobile security patrol guards will respond rapidly to the alarms. After ascertaining the cause of the alarm sound, mobile patrol officers will take the necessary course of action. The action taken can include resetting the alarm or locating or detaining the culprit and liaising the emergency services. Since security guard companies train mobile security guards, they provide guidance and advice when it comes to health and security protocols. It can include fire safety, emergency evacuation planning, and first aid safety plans. Some security patrol officers have access to mobile CCTV units. These CCTV units are a great way to ensure security during the period when you are away from your business location. 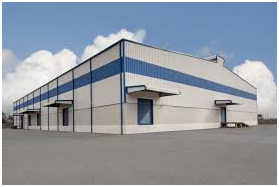 It helps the security guards to monitor busy and dangerous areas in real time. 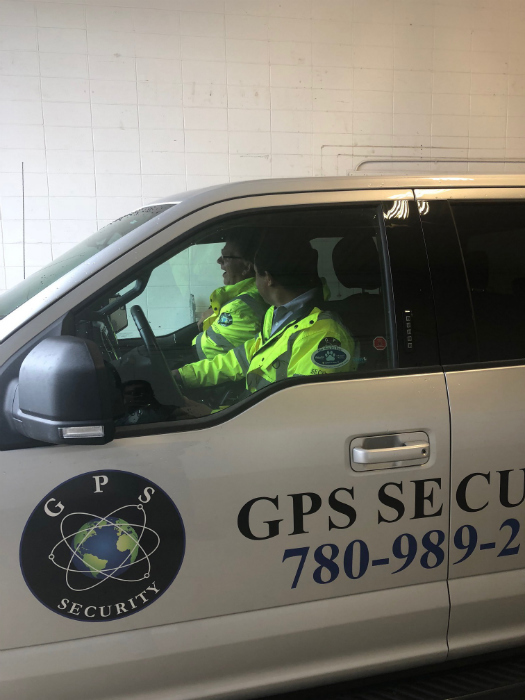 GPS Securities is one of the leading security guard companies providing mobile patrol security guards services in Red Deer, Edmonton, Calgary and across Alberta. We are proud to say that we have handled thousands of security cases over the years. Contact us today to discuss how we can assist you in your case during a free consultation.